ABA Therapists: Conducting School Observations - I Love ABA! Always make sure that that the parents, teacher, and the school know when you will be visiting and the nature of your visit. If you work for an agency, make sure that you have contact information for the family, as well as the school, and inform them both of your plans to visit. If you work directly for a family, make sure they have informed the teacher and the school of your visit. I have been in situations where I was sent to a school by an agency who didn't inform the parents of my visit. Once I got to the school I was denied access to enter because no parent permission form was on file. I have also had the reverse problem, where a family told me it was okay to visit their child's school after a brief conversation with their child's teacher. When I got there the front office informed me all visits had to be approved by the principal, and promptly asked me to leave. Its always best to speak to as many people as you can before visiting a school and explain the nature of your visit. If you email the teachers or Principal, keep a record of these emails.Some schools can be quite welcoming to people coming in for the purpose of helping a child who is having difficulties. Unfortunately, I have experienced much more situations that were the opposite. 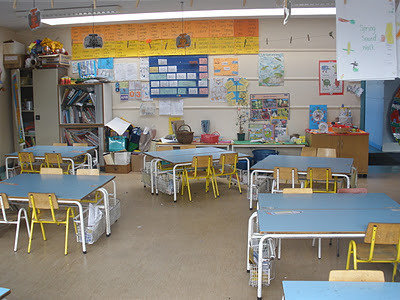 Schools can make it very difficult for ABA professionals to enter the classroom and observe. Talking to teachers, in classroom data collection, or actually working with your client on school grounds are often flat-out refused. Be prepared that you may encounter serious opposition from school administrators, and if the school does let you in then be super appreciative and courteous to help pave the way for the next professional who comes after you. Be as unobtrusive as you can. Anyone familiar with Reactivity knows that the simple act of being observed changes the behavior of the subject. In other words, you are a new face in the classroom, you're obviously not a teacher, sometimes even the child you are there to observe doesn't know you.....you will absolutely stand out. 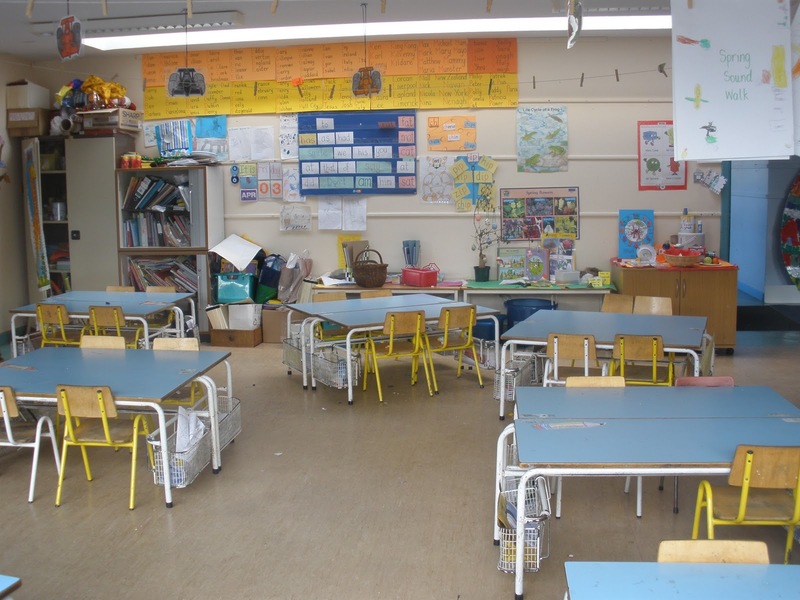 As much as possible, minimize your disruption of the classroom. Enter the classroom quietly and find an out of the way location to sit and observe. Do not take timers into a classroom if you are taking data, take paper/notepads, and pens. Wear muted, plain clothing and minimal jewelry. Particularly if you are going into a pre-school with very young children, you will likely be sitting on the floor or standing so dress comfortably. Greet the teacher as you enter their classroom, and let them know you would like to speak with them 1:1 if they get the chance. Don't just walk into the classroom and start asking the teacher questions. If the teacher chooses to introduce you to the class, let them do so. Otherwise do not explain to other children why you are there. Discuss confidentiality with the parents before your visit. Some of my clients receive ABA services at home, but their school does not know the child has a diagnosis. Or, the child is in a general education classroom and the teacher does not know the child is on medication. Confidentiality limits are things you need to know before you go to observe. The teachers (or other school staff) may throw questions at you such as "I heard the Dad yells alot at home, is that true? ", "That Mom seems so crazy, do you think that too? ", "Is he off his meds, because he has been climbing the walls all week! ", "Does he just have Autism, or is he also OCD?". Depending on the level of confidentiality the family prefers, you may answer some, or NONE of these questions. It all depends on the family. Determine beforehand if the parents want you to discuss their child's diagnosis, services, diet, medications, etc., with school staff. The reverse of that situation could be if the school hires you directly, and does not want you sharing specific information with the parents. As odd as that sounds, it does happen. Sometimes a school wants to try specific interventions or strategies before sharing that information with the parents. In a RTI (response to intervention) model that is allowed. Parents may not need to be informed of learning difficulties until after interventions have failed. Discuss with the school administrators what you can and cant say to the parents. Remember that you are at the school to gather information about how a student learns and functions within a classroom environment, as compared to their typical peers. You are not at the school to chat with teachers, "hang out" with children, or antagonize school staff. The way you present yourself during a school visit may impact how future ABA professionals who visit that school are treated.